Der Artikel Gary Moore: Live At Montreux 2010 wurde in den Warenkorb gelegt. 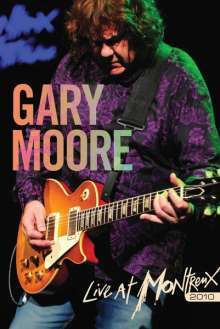 2010 saw Gary Moore make a return to rock music after a long period of time exploring the blues. He was writing and working on a new rock album when all was brought to a halt by his untimely death on February 6th, 2011. This concert from Montreux in July 2010 was his last performance to be filmed. The setlist draws heavily on his hugely successful rock albums of the eighties, stirs in a couple of his classic blues tracks with some memorable hit singles and includes three brand new songs that would have featured on the album left sadly uncompleted on his death. 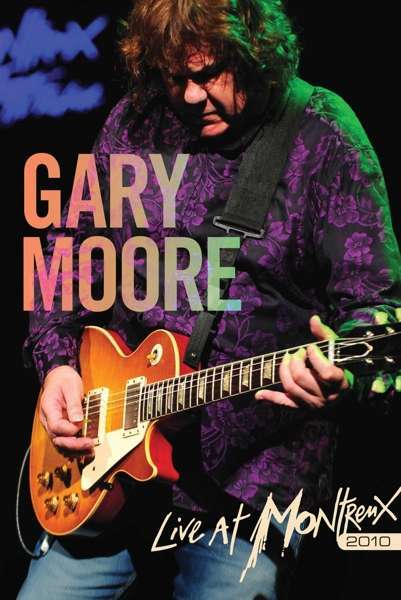 Gary Moore was one of the finest and most respected guitarists the British Isles have ever produced. This concert shows just what a talent we will miss.